Dont be fooled by our unbelievable pricing. Our quality really is the best in the industry. We do so much of this stuff we pass the saving on to YOU, THE MOST IMPORTANT PART OF OF OUR BUSINESS! 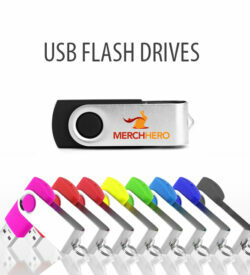 Give us a shot and see how easy CD duplication can be and why MerchHero is the fasted growing CD duplication company in the United States. 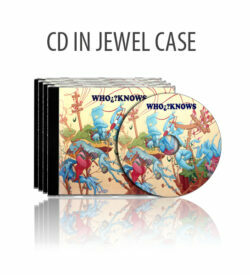 Merch Hero prides itself on bringing you the cheapest rates in the industry for CD Duplication. What’s even better? We don’t sacrifice our quality to offer these prices. You will be blown away how easy it is to work with us. Our award winning staff will walk you through the whole process. If you cant figure out your art just send it to us. We will place it and send proofs for your approval at no extra charge to you. You will never order your band merch from anyone else again. Call now to get your project started. 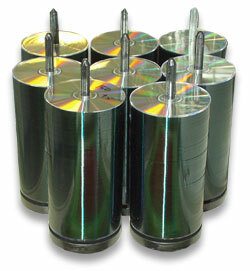 If you’re ordering a quantity of 1-1,000, we recommend CD duplication over CD replication. The original disc is placed in a reader, which then copies the data (music, files, whatever) onto a hard drive. The master is ejected and blank discs are then loaded into drives. From there, your data is burned onto the blank discs. The data is then verified and the copy then accepted or rejected. Presto! Your CD Duplication order is complete. It’s very similar to how you’d burn a CD at your house, but much faster and exact. 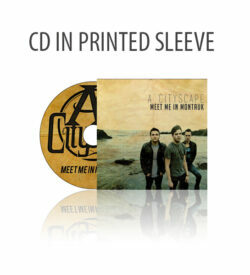 MerchHero’s CD Printing speeds are incredibly fast- even with your larger orders! There is no minimum with duplication. 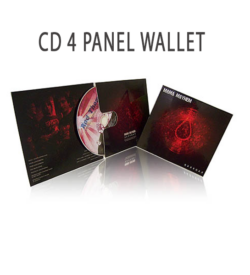 Order as little as one printed CD if you’d like. We are able to print full color photo quality images directly to your disc (no labels) with our exclusive UV cured ink rest assured your discs are scratch resistant and water proof. Our UV cured ink is the highest quality of ink on the planet. We’ll pay the extra cost because it’s worth it to make you happy. 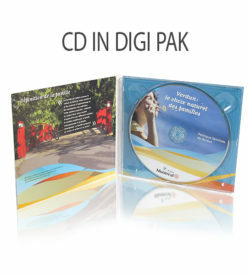 We can also print and duplicate Mini CD’s and Business Card CD’s. 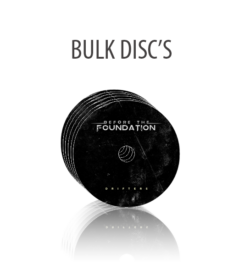 With limitless options on packaging for your disc, you can be as creative as you want! 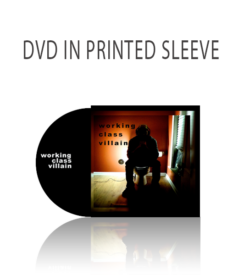 We’ve offering CD Duplication Services to bands, businesses, and non-profits for 10 years. Located in Salt Lake City, Utah, we ship to any part of the United States. With turnaround times as quick as same day and the cheapest prices, you will never want to work with anyone else again. Want to have your CDs replicated instead of duplicated?